出典: The Aviation Zone (2005). 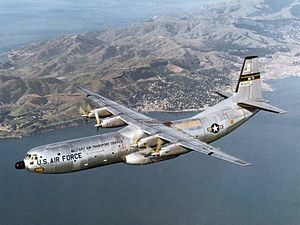 "C-133 Cargomaster Specifications". Retrieved 28 August 2005.